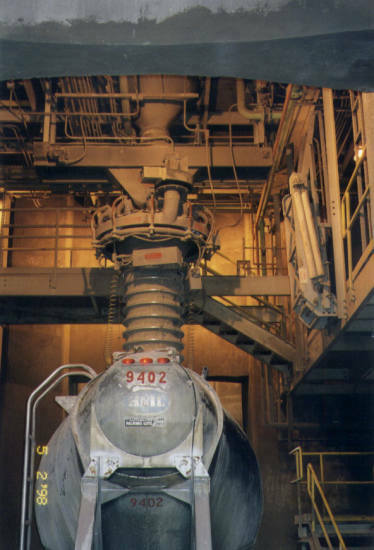 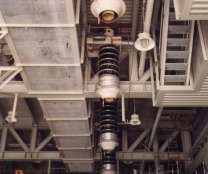 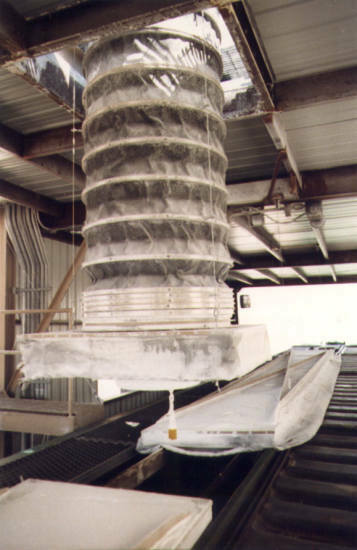 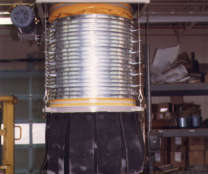 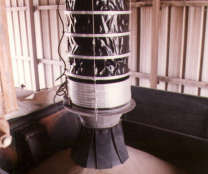 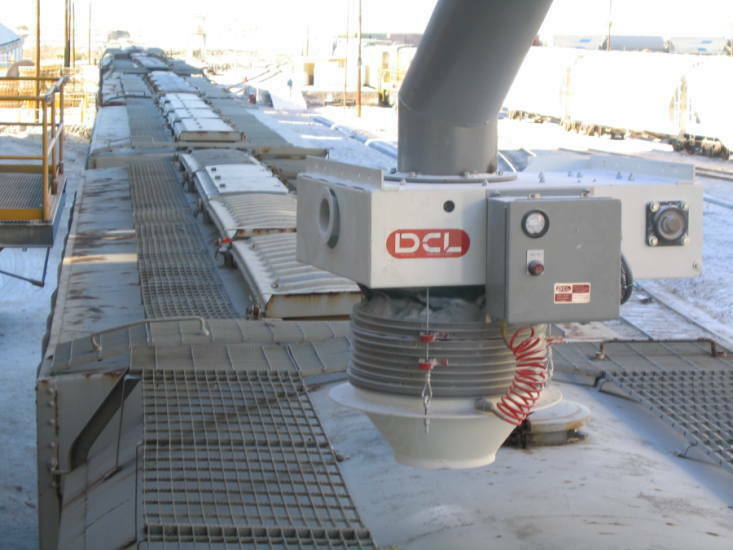 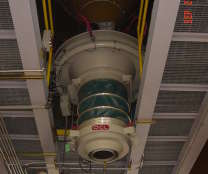 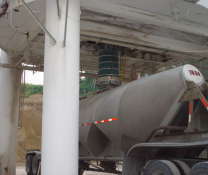 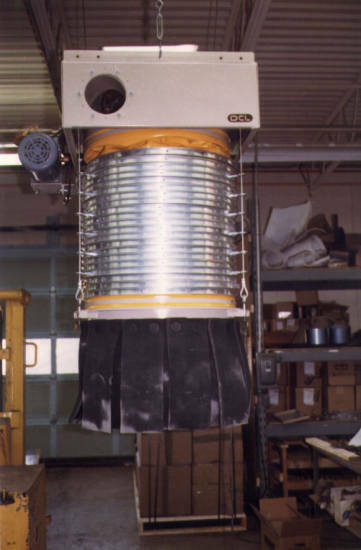 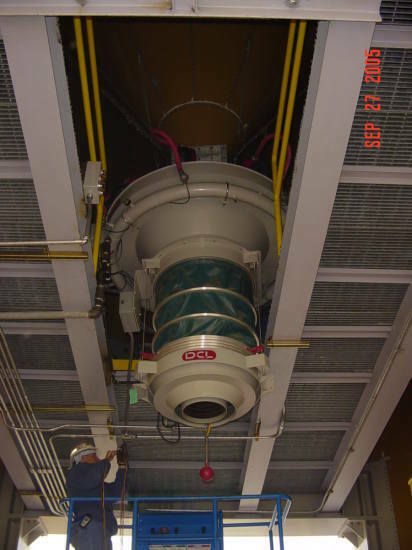 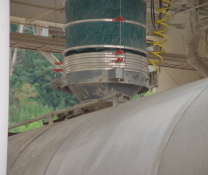 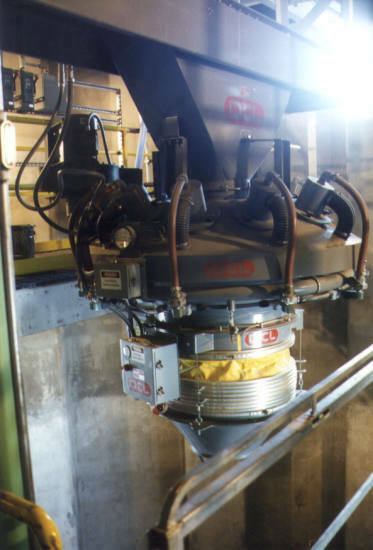 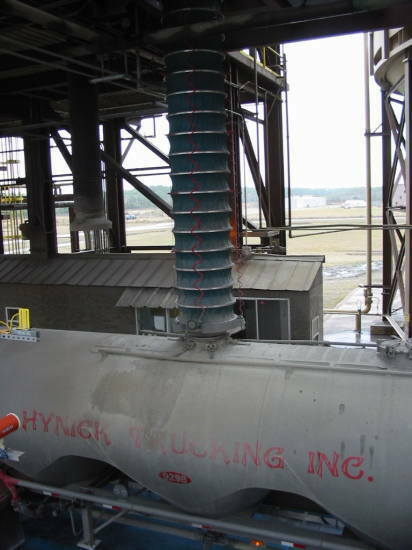 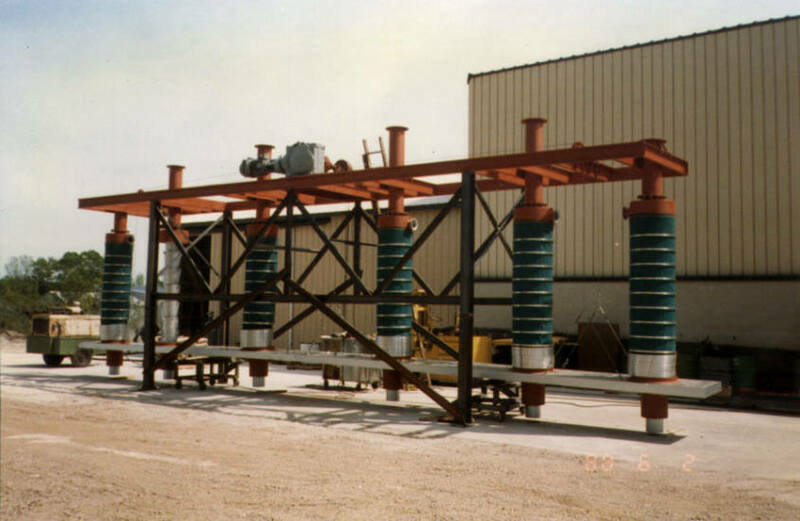 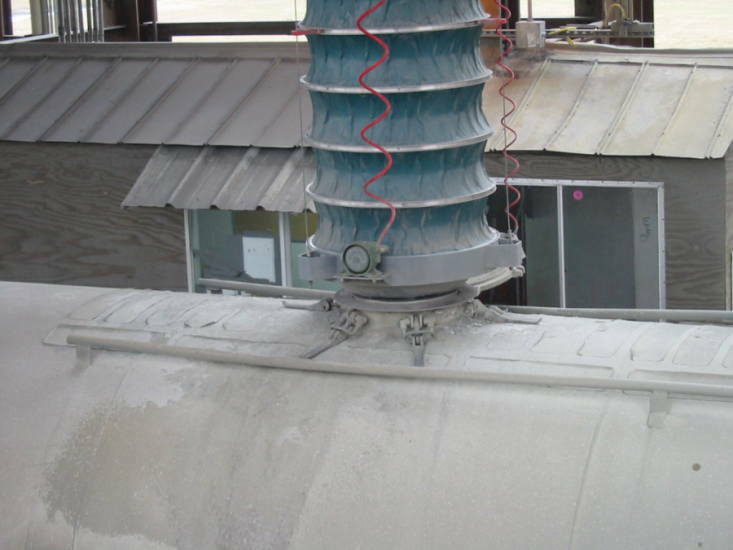 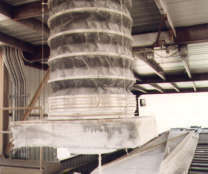 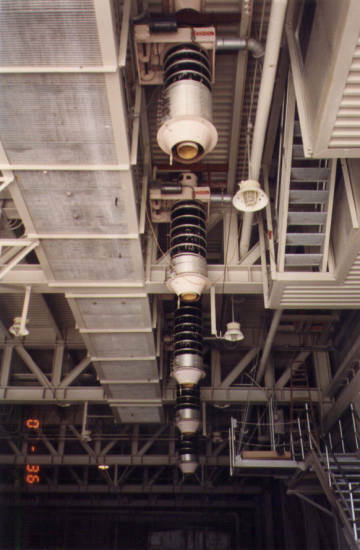 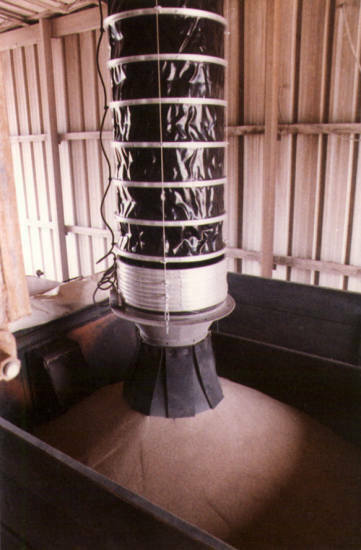 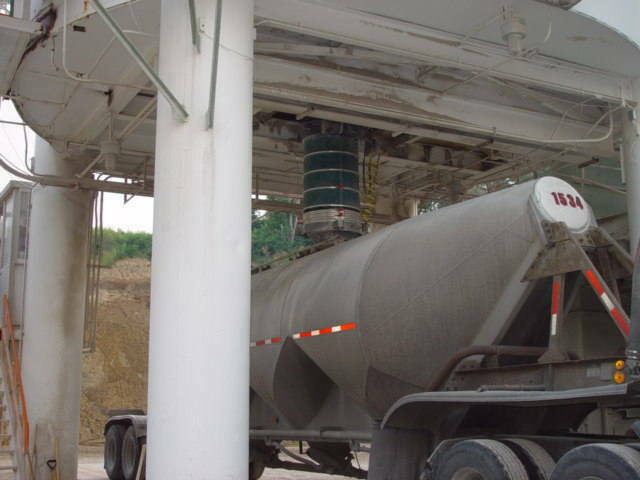 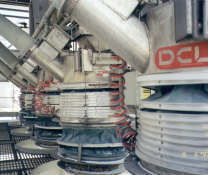 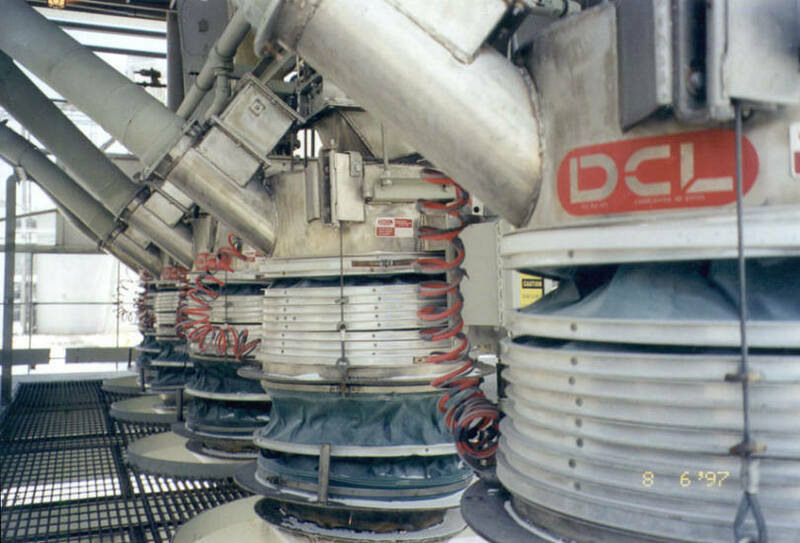 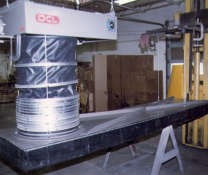 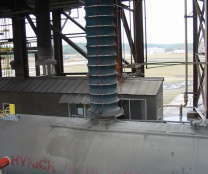 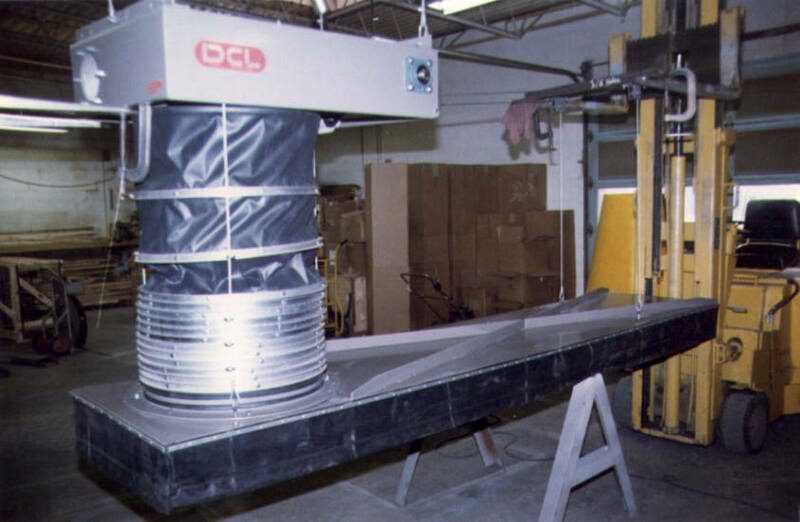 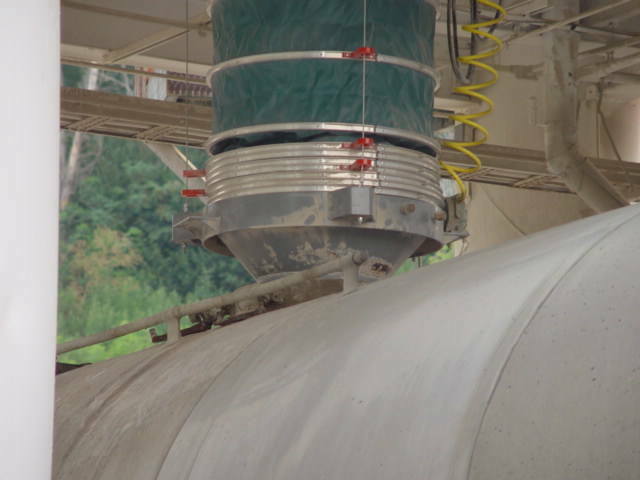 DCL's Standard Duty Loading Spouts are designed to load dry bulk materials from storage bins, silos, conveyors and other discharge points into either open or enclosed vehicles. 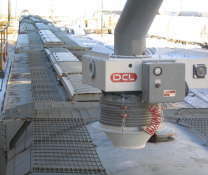 These rugged standard duty spouts are available in retracted lengths as low as 19 inches [482 mm] and travels up to 18 feet [5.5 m]. 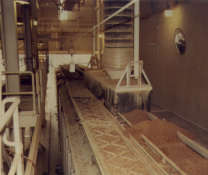 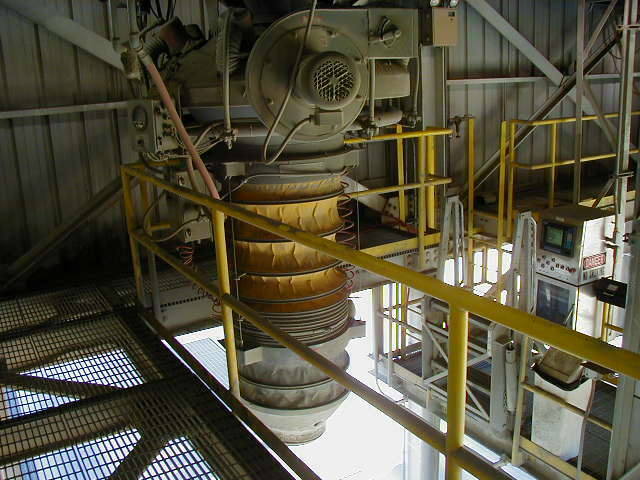 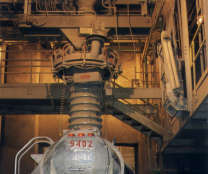 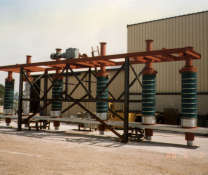 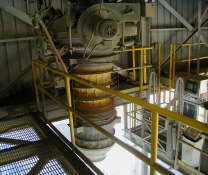 Loading rates can be up to 500 cubic feet per minute [14.2 m³/min] depending on product being loaded. 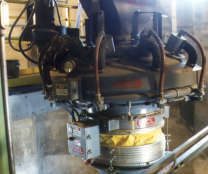 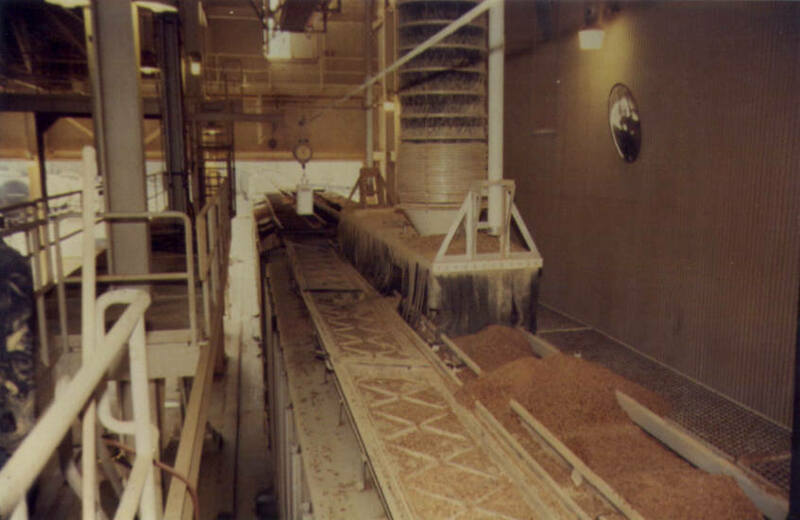 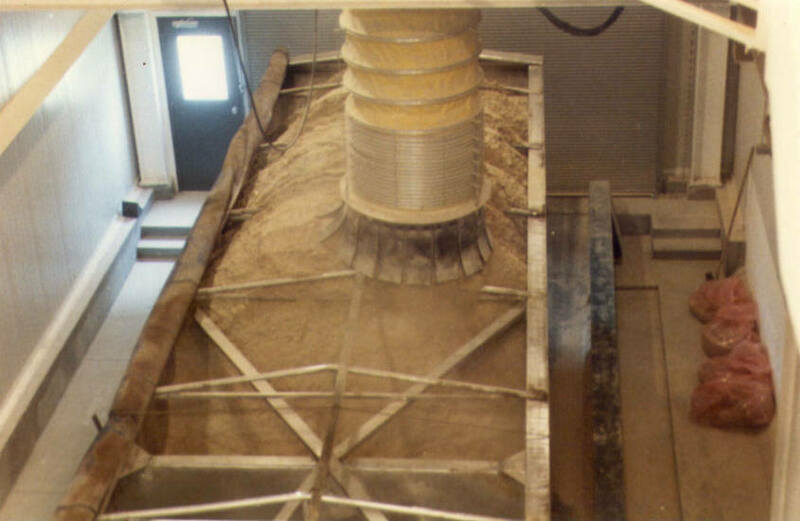 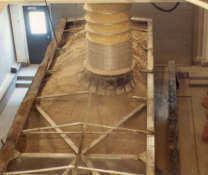 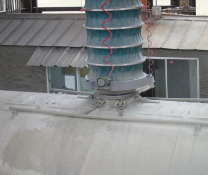 A choice of construction materials allows you to effectively handle all types of products – fine, granular, lumpy, abrasive and corrosive – and difficult dusty or sanitary applications.